Aluminum 7075 is a zinc, copper, and magnesium containing alloy capable of superior strength and stress corrosion cracking resistance. AL 7075 is an excellent material for use in highly stressed structural applications and is popular in the aerospace, military, and defense spaces. 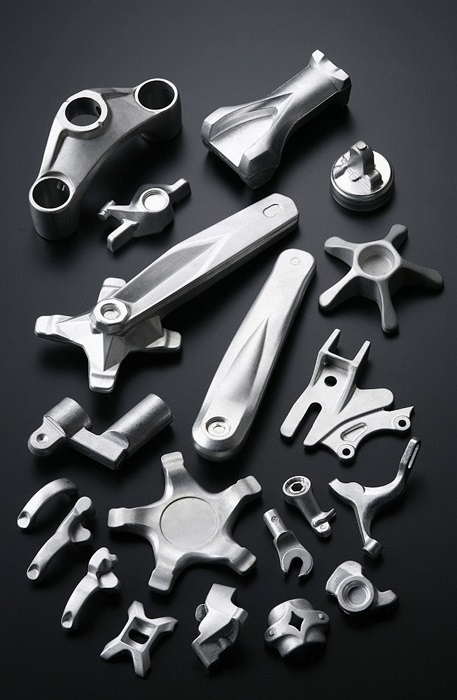 This alloy is also used for many consumer products including keys and bicycle components, and sporting equipment. Commonly used in the manufacture of aircraft and other aerospace applications not requiring the corrosion resistance. When it comes to the using of 6061 aluminum alloy or 7075 aluminum alloy for a forging project, understanding their differences and application ranges can go a long way and save you the trouble when looking to balance performance with cost. For most general purposes, both alloys may be able to get the job done but the differences in composition, mechanical properties and cost between both alloys can help you determine which of the two is the best choice for your forging needs. 6061 aluminum forging contains less zinc than its 7075 counterpart, meaning that while 6061 alloys provide superior workability over other alloys, it doesn’t boast the same high strength and stress resistance as 7075 aluminum forging. When looking to compare 6061 versus 7075 aluminum forging, 6061 is considered by many to be highly versatile for a wide variety of general purpose mechanical applications. 7075 is one of the strongest aluminum alloys available and while its increased cost and tougher workability may come across as obstacles, 7075 alloys are worth their price tag when it comes to applications in which its increased strength and toughness are crucial. Contact us now if you need a good aluminum forging company from China.